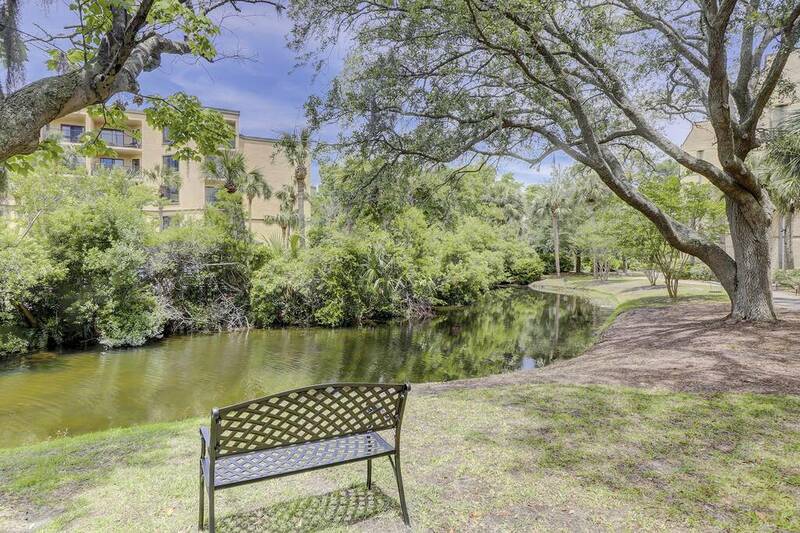 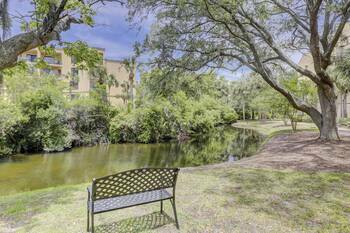 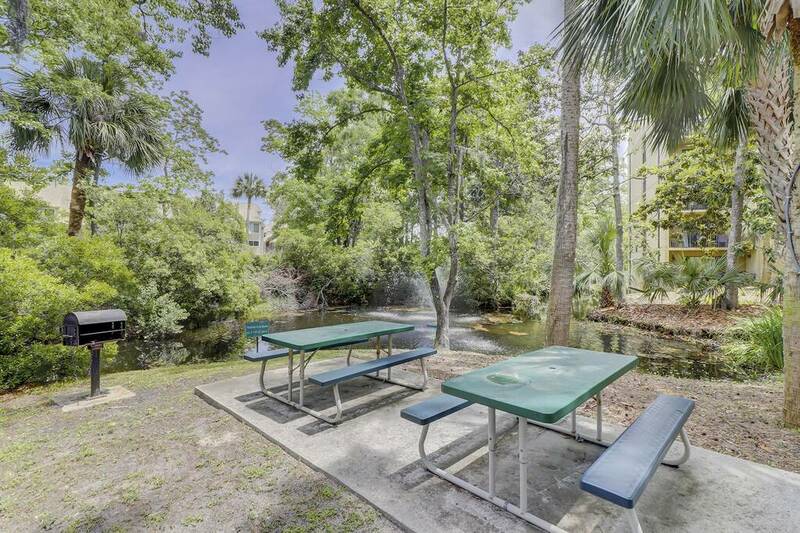 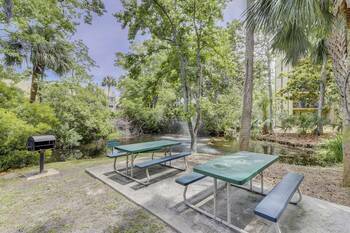 Wonderful Great updated 3 BR 3 BA luxury Xanadu condo with lagoon views. 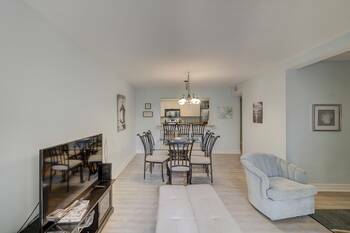 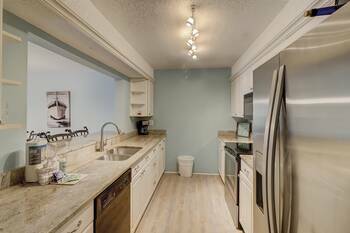 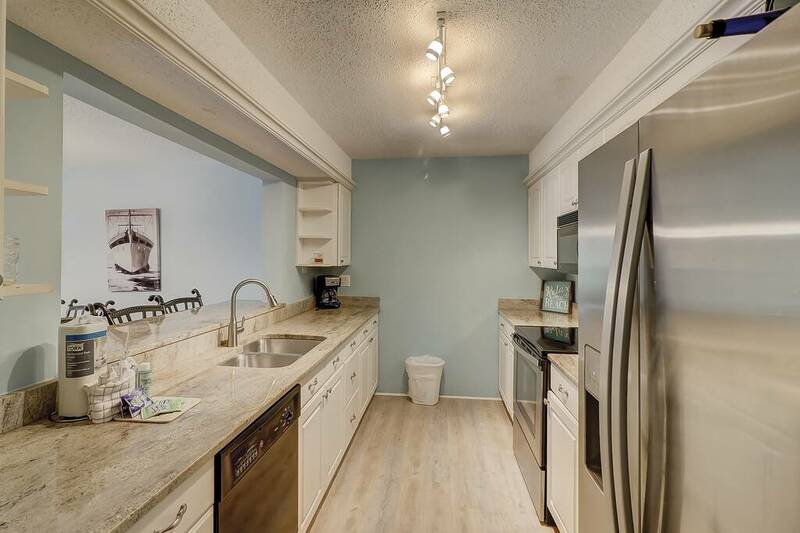 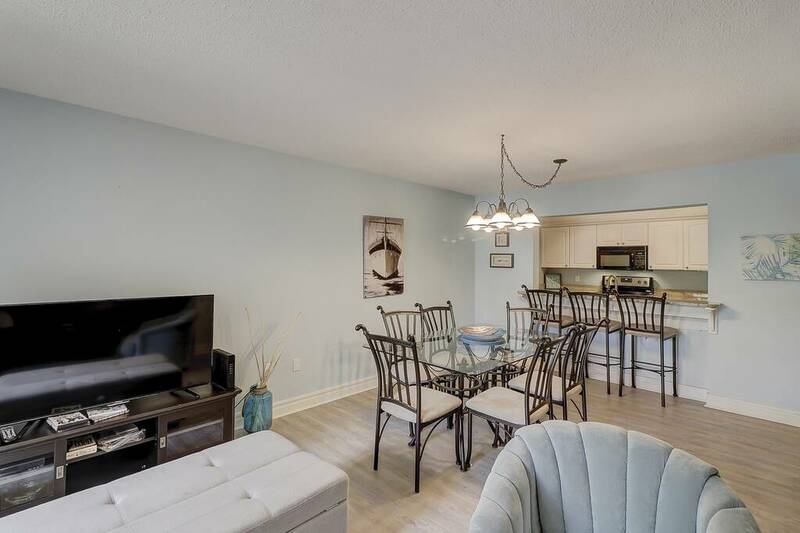 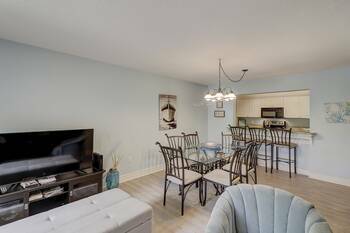 Three decks to enjoy the outdoors, huge living room with very large 60 inch LCD TV, fully stocked kitchen with all the pots, pans and silver ware you need to cook any meal. 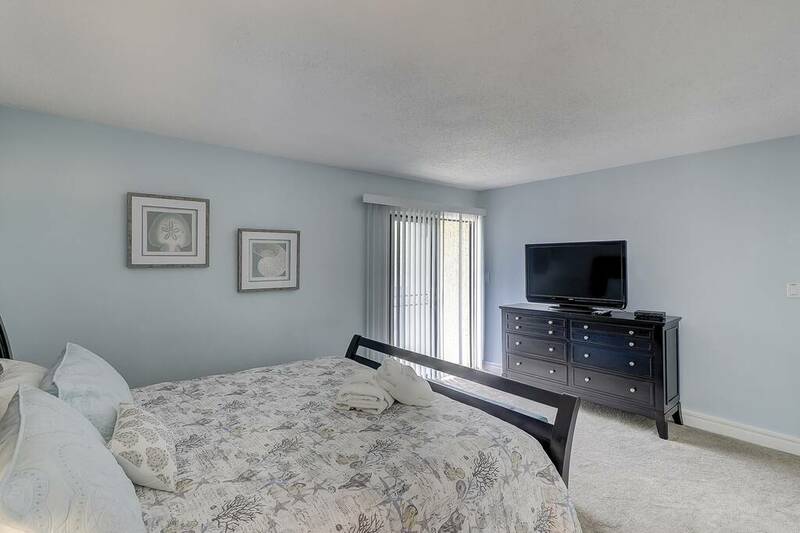 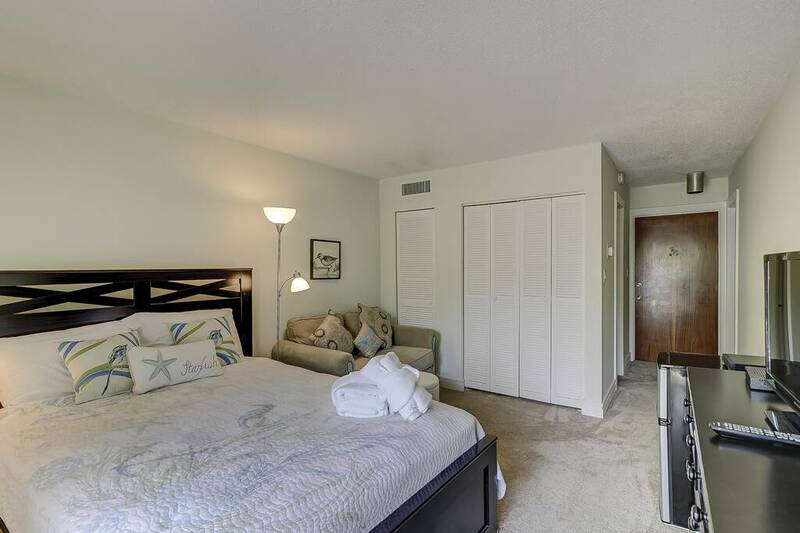 Master bedroom has a private deck, private bath, TV and king size bed. 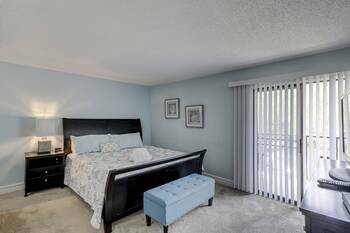 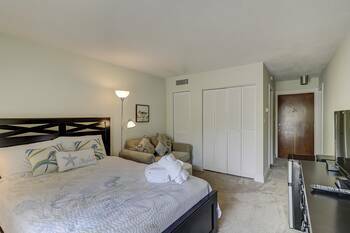 Guest room has twin beds with full bath just steps away and third bedroom has queen size bed with private bath and private deck to enjoy. 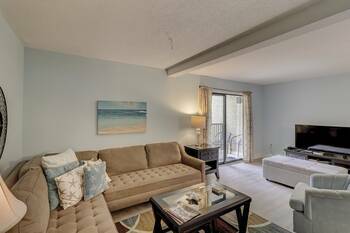 Living room has couch, 60 inch TV with DVD player and dining area is between the living room and the kitchen. 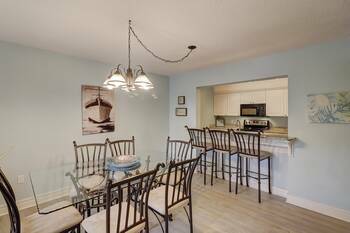 Bar stools allow for a few people to sit and talk to the people in the kitchen. 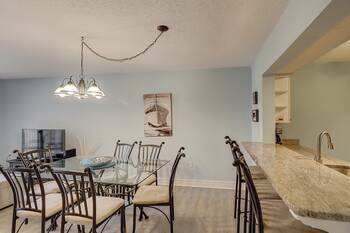 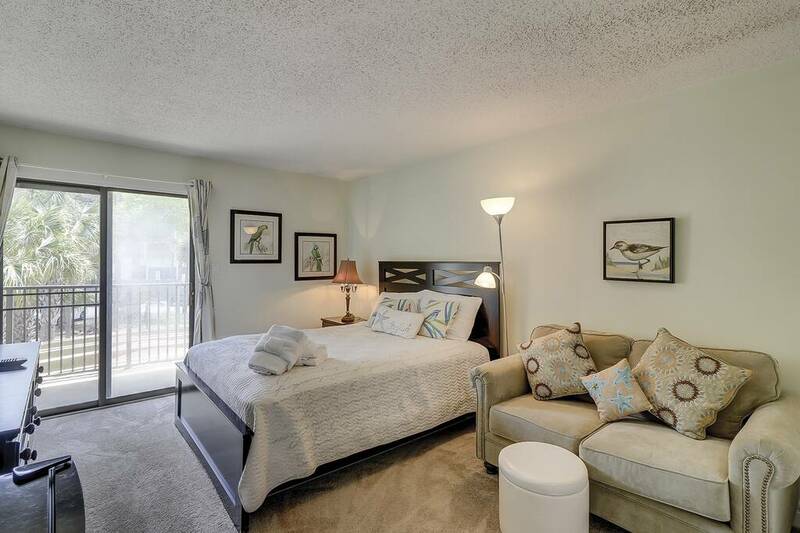 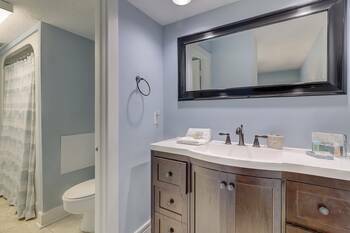 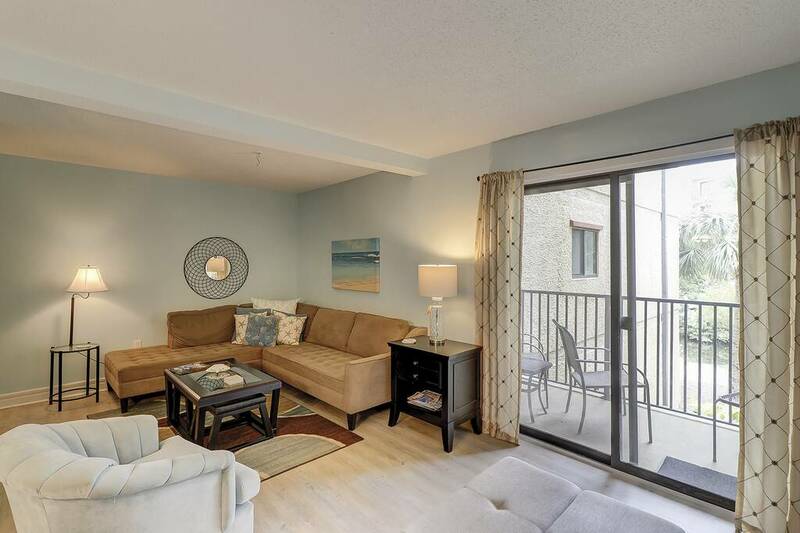 Wonderfully decorated with quality furnishings, this condo was just remodeled last fall. 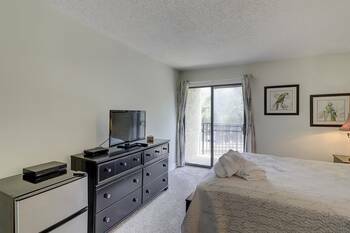 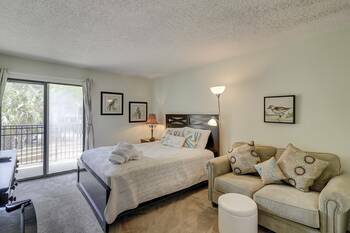 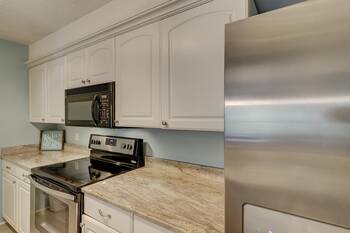 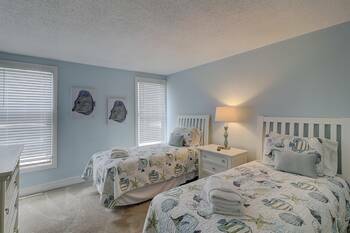 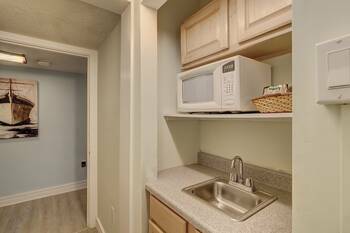 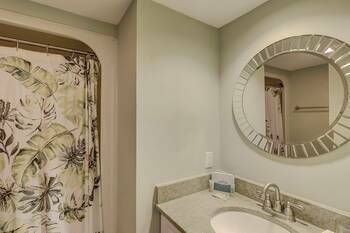 New paint, new furniture, new appliances and more make this a very comfortable and luxury place to vacation. 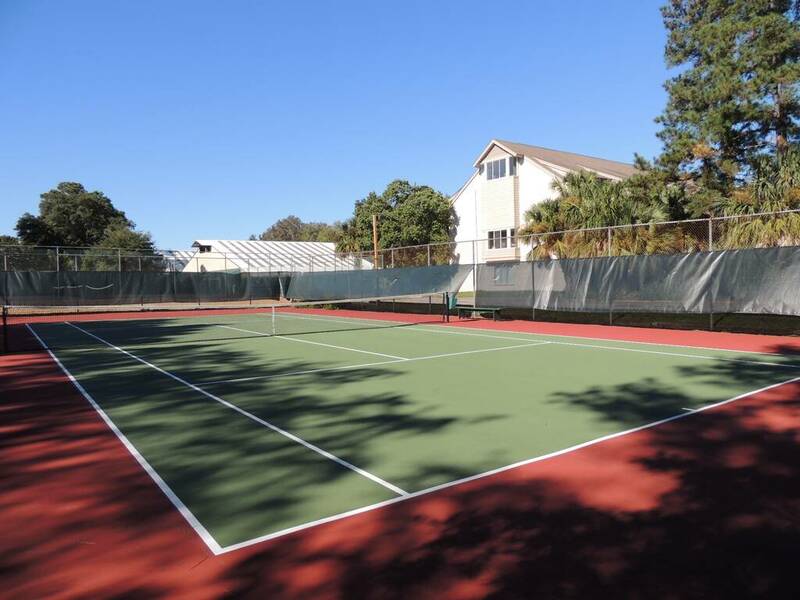 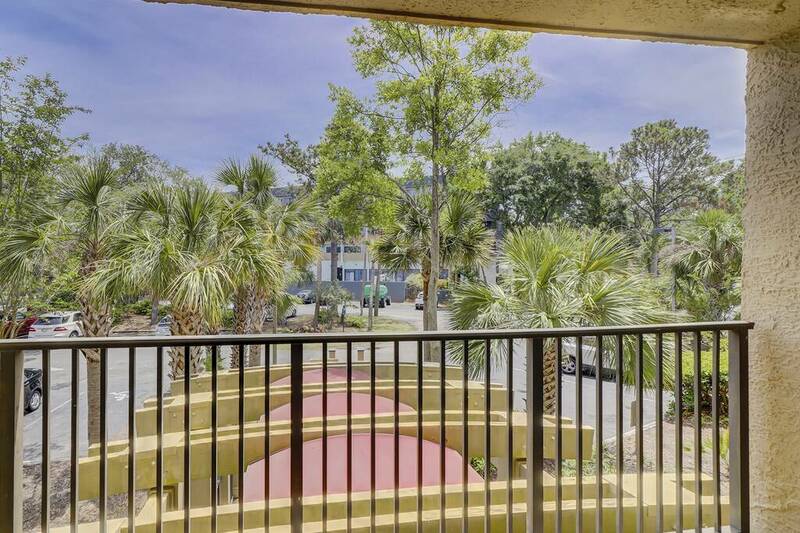 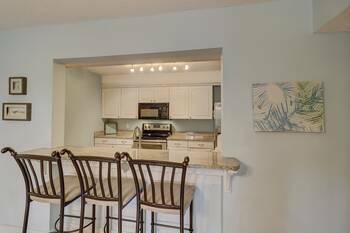 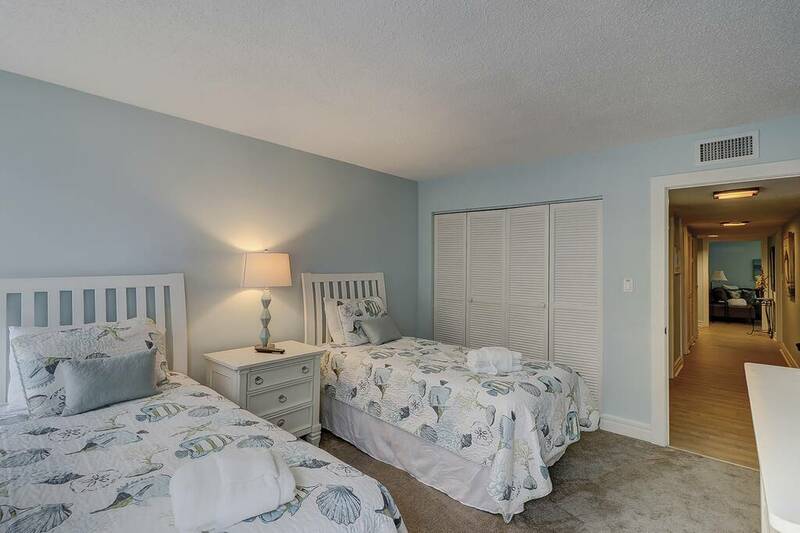 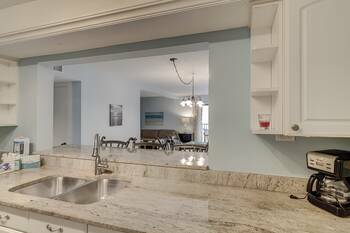 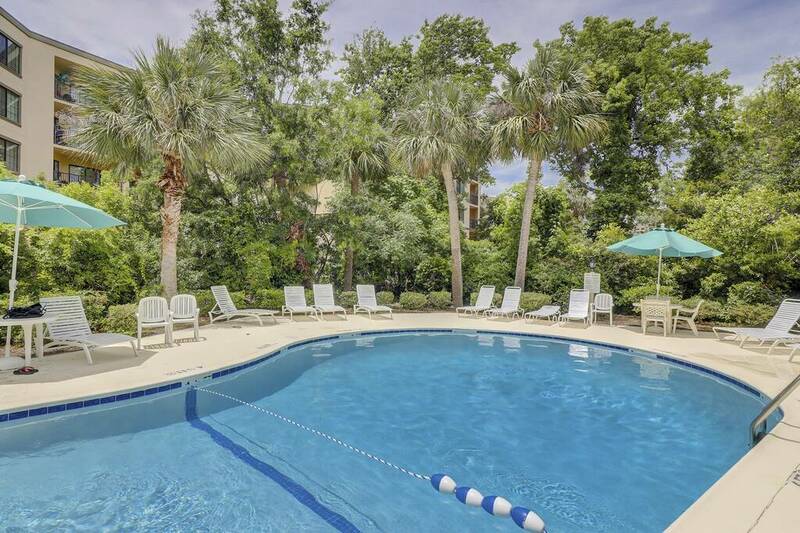 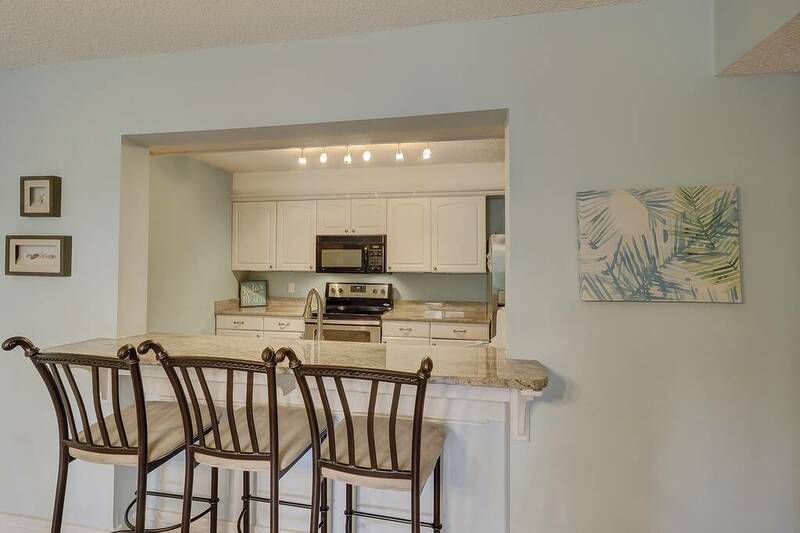 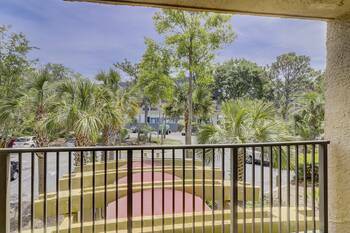 Three minute walk to the beach, bike to Coligny, minutes to the Sea Pines Resort and enjoy over 200 restaurants, 250 shops, 30 golf courses and over 17 miles of beautiful sandy beaches. This entry was posted on 11/14/2015 by .